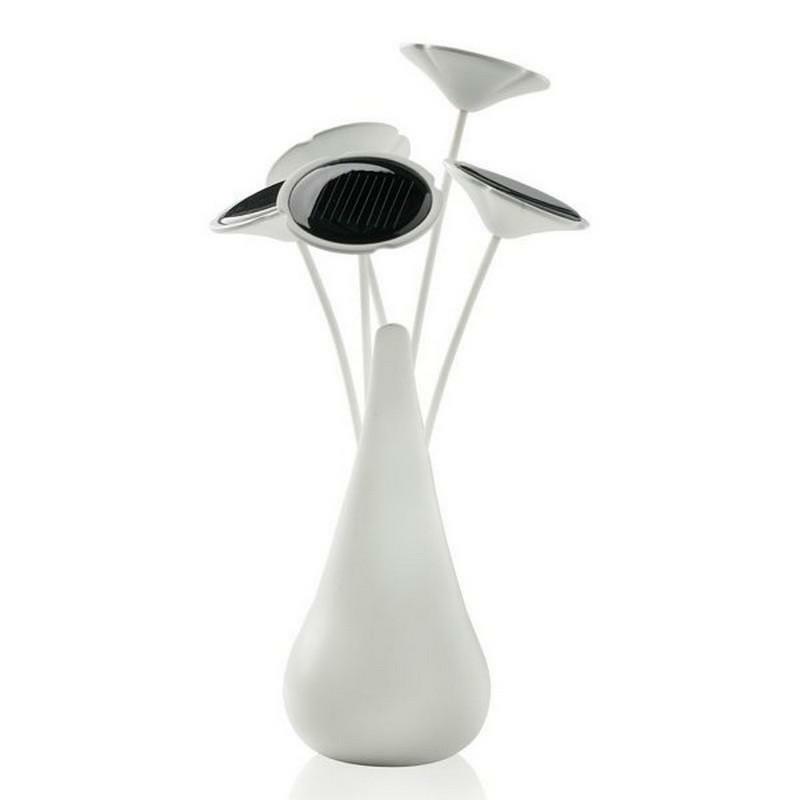 HomeBlogTechnologySunshine Solar Charger by XD Design. 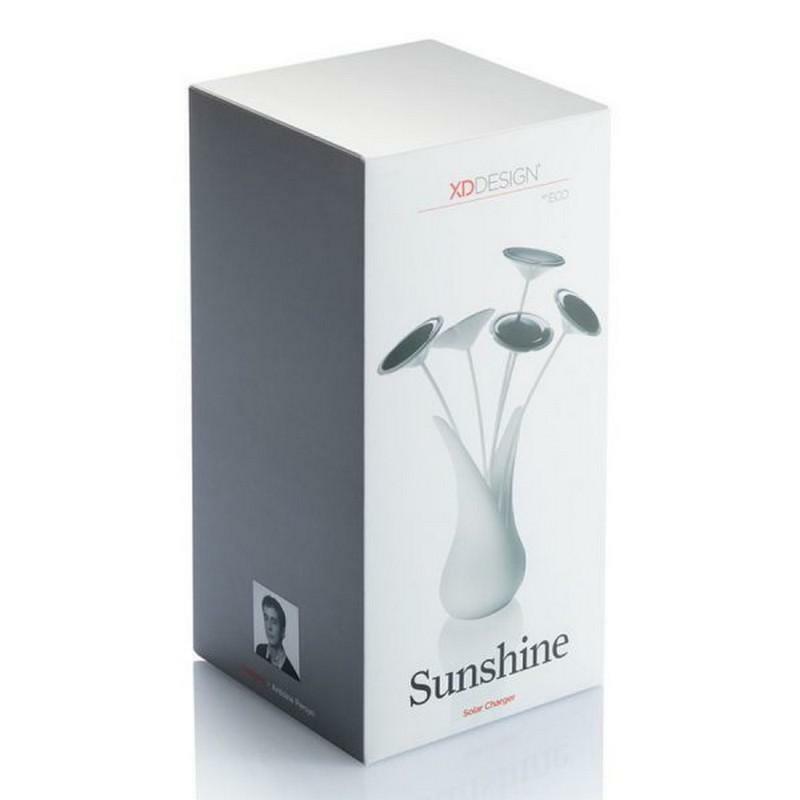 The Sunshine Solar Charger by XD Design brings solar energy to your desk with a smile! 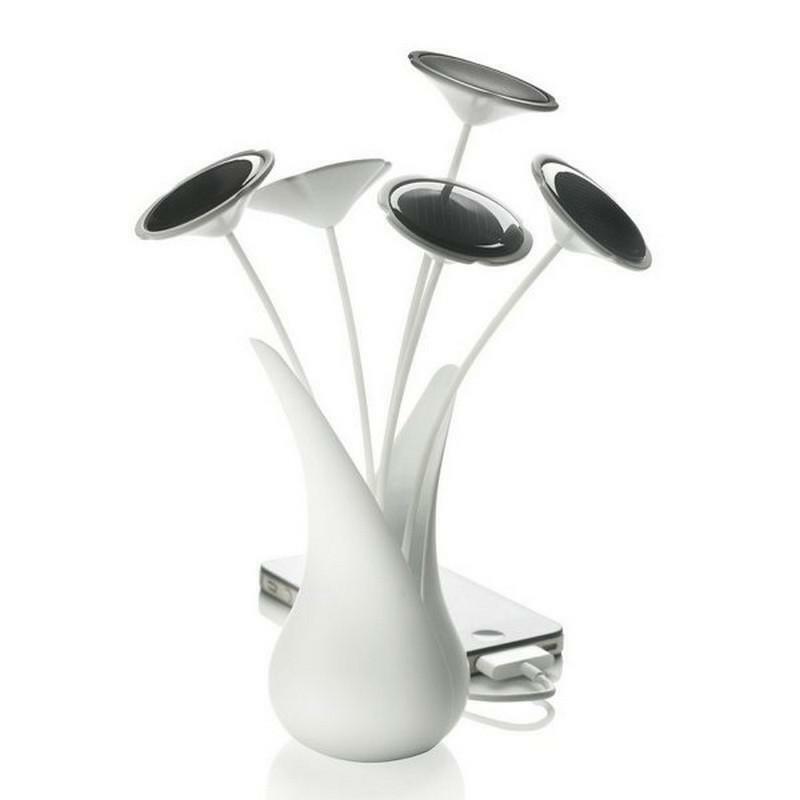 It allows you to charge up your gadgets with the power of the sun and at the same time this clever gadget will add a touch of style to your desk. Due to its unique Resound material combination and the 5 integrated solar panels the Sunshine solar charger is a very sustainable device. The 2600mAh rechargeable lithium battery will make sure you can store all that solar energy and pass it through to your mobile device whether it’s a phone or a tablet. The Sunshine Solar Charger has a USB output and mini-USB input, so you can even charge it up through a cable and use it as an energy storage. 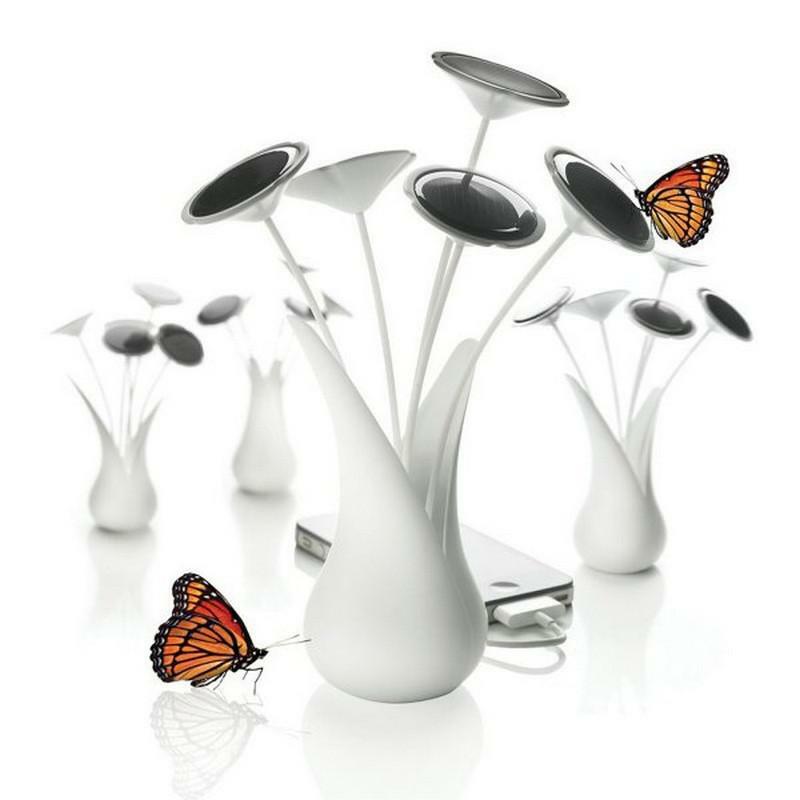 The Sunshine Solar Charger is made of 45% bio-based material derived from plants not oil. Its unique manufacturing process also reduces CO2 emission by 35% compared to a products that is entirely made of plastic, Leading to carbon footprint reduction. This unique biomaterial is made of Corn residue, therefore you energy while at the same time reducing the use of oil byproducts such as plastic. XD Design creates smart and practical products, desirable yet affordable. By combining creativity and originality, XD Design presents products that combine form and function.